Do not consider it big, but may be someone just had been waiting for solid body. The Canon 60D Body Only also just went on sale... $788 at B&H. If I remember correctly Magic Lantern works on the 60d but not 7D. I'm tempted but I'll think I'll wait for GH2 closeouts near the end of the year that I still believe will happen...still....so tempting. Do you think they are going to replace the 7D? Both DEAD. 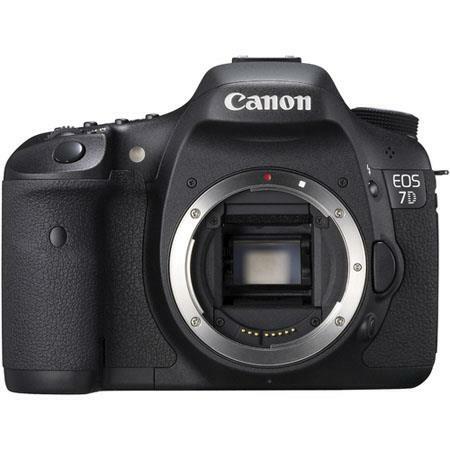 7D at $1549 and 60D at $899. Could these deals last more than 12hrs?